Mayor Denis Law is interviewed by GeekWire's Taylor Soper. GeekWire spent October 28 to November 3 in Renton, interviewing residents to cover how our rapidly-changing city is positioning for the future. 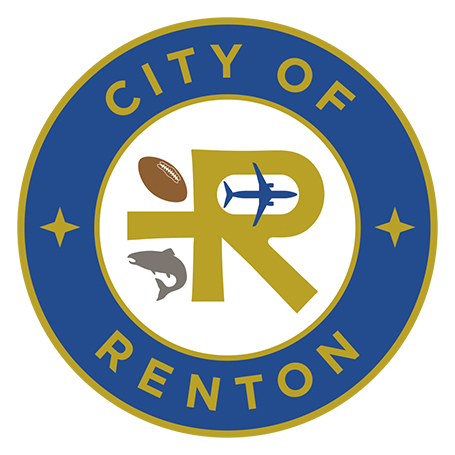 October 31 - TLDR: Could Renton become the next big tech hub of the Pacific Northwest?